Learn how to create a frame wall using our modern picture frames. Thanks to our employees we've been recognized as a best workplace in the Chicago area! 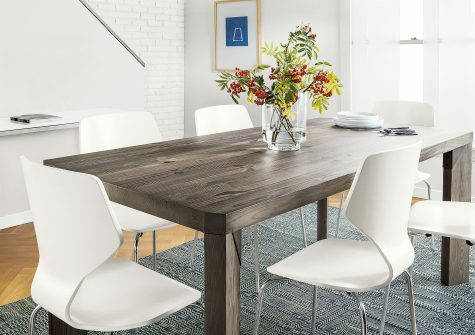 Creating a functional, modern dining room is as easier than you think! 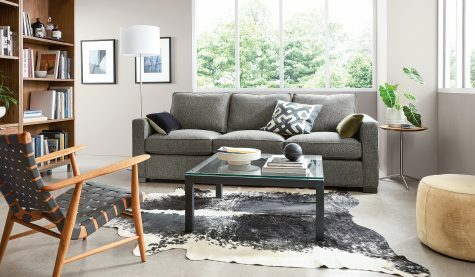 Shopping for a sofa or sectional doesn't have to be overwhelming. We like to keep a few things in mind: comfort, scale and style. Rugs can help define areas in open floor plans. Dennis Wojtkiewicz is an American artist best known for his exploration of light in his oversized oil paintings of fruit. Tour Atlanta chef Kevin Gillespie's modern, remodeled 60s ranch home, filled with Room & Board furniture and an envy-inducing kitchen. 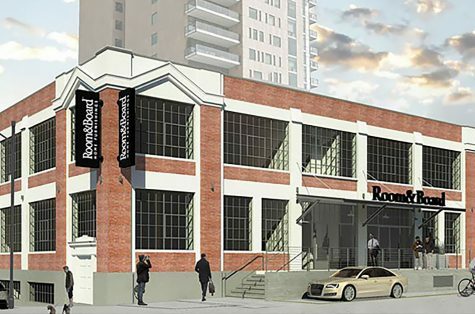 Our new showroom opens May 15 in the historic Pearl District and we’re so happy to be in the neighborhood! Create the bedroom you've been dreaming of with help from Room & Board: enter our sweepstakes from May 12 - May 26. Learn how to up your table game with our modern home decor. We love to mix and match different woods in the same room. 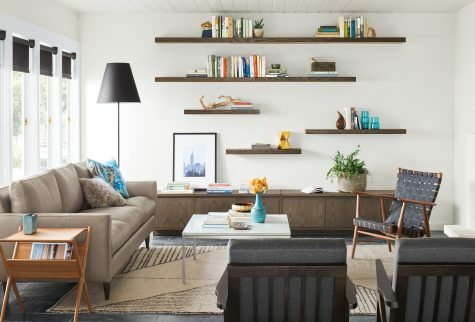 Here's your no-fail guide on how to combine different finishes for a modern look. 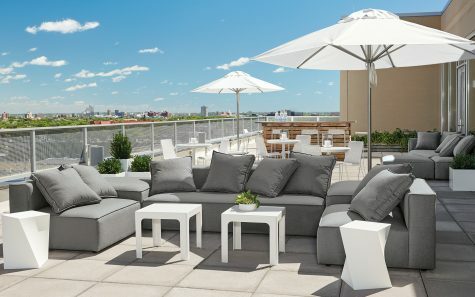 We've gathered a few tips on how to choose pieces for your outdoor space so you can take full advantage of the warm weather. 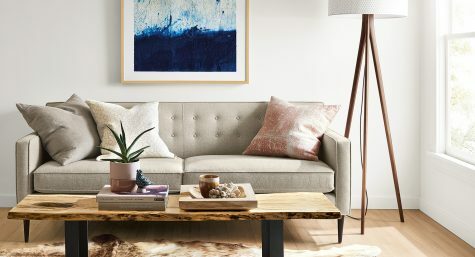 Read our tips for how to choose a family-friendly sofa. It's all about the comfort, fabric and cushions for kid-friendly furniture. 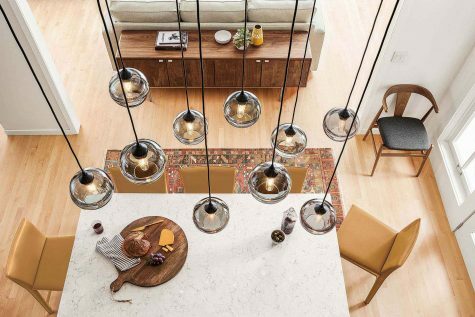 Using a mix of materials takes lighting from functional to unforgettable. Give your greenery a modern place to grow with our planters. Check out some of our favorites that easily transition from your indoor space to your outdoor space. 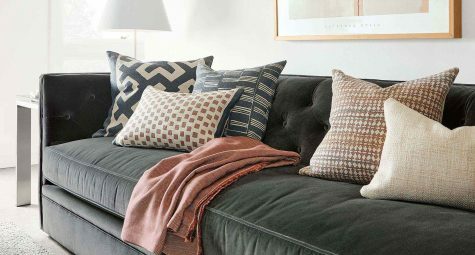 Watch our video to learn how to decorate with throw pillows like a pro. 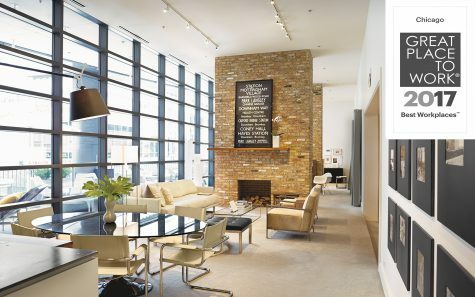 Creating a functional, yet stylish living space is easier thank you think! "I like to think of art as an extension of ourselves, like our clothing. We don't dress to match our space. We just choose the things we love." 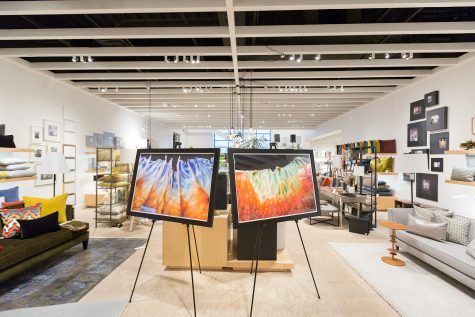 Read more about collecting art from our Merchandise Manager, Jenon Bailie. 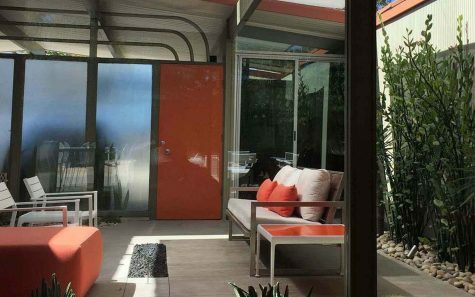 Get inspired to add a splash of color to your space al fresco with these three tips! 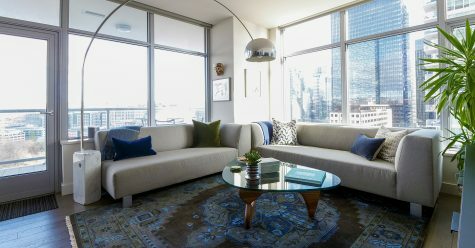 See how one couple traded in the suburbs for a new lifestyle in downtown Seattle.